The pre-module tasks will be distributed 2 weeks prior to the course. All face to face attendees will also be invited to a welcome dinner and briefing. Following the four days, students will be given take-home assessments which you will have up to 12 months to complete. Distance learners or part time learners have upto 24 months. 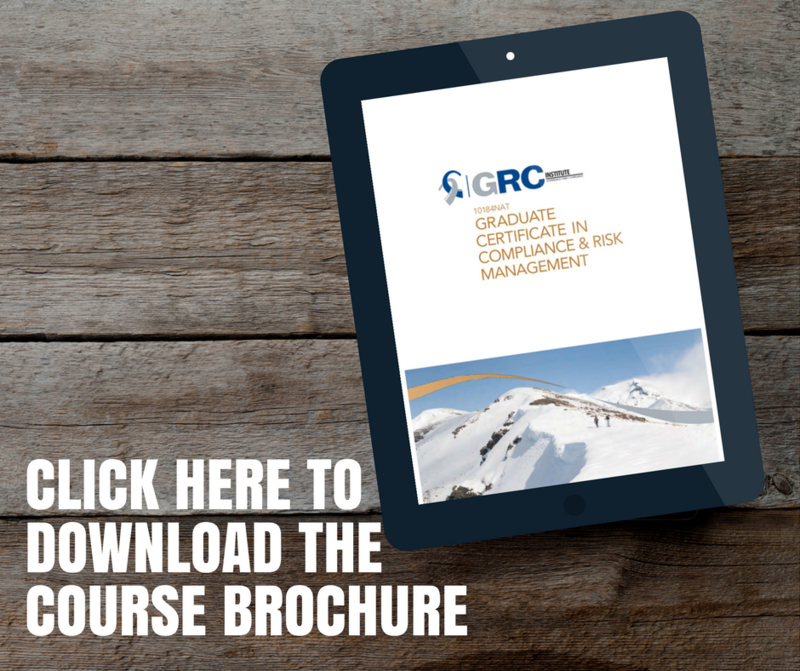 On successful completion of this certificate students can apply for further study at a Graduate Diploma or Master Degree, such as MBA, at universities or Higher Education Providers that accept units in compliance and/or risk management towards their course. Places are strictly limited so register today to secure your spot! If you are registering as a Guest User with GRCI for the first time, full contact details are required. Please note: this distance learning course is open for enrolments all year round. max 24 months but self-paced learners can finish in as little as 3 months. All students who hold Australian Citizenship and ID will be required to have a USI. See here for further information. Venues are confirmed when a minimum number of paid registrations are received. See here for further information. 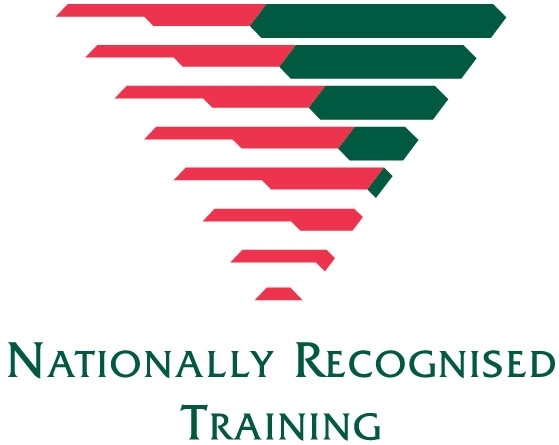 Recognition for prior learning may be available to experienced professionals. You are required to submit a portfolio of evidence demonstrating work that addresses each of the course competencies. You may also demonstrate your eligibility for credit transfer by providing statements of attainment awarded by other Registered Training Organisations.